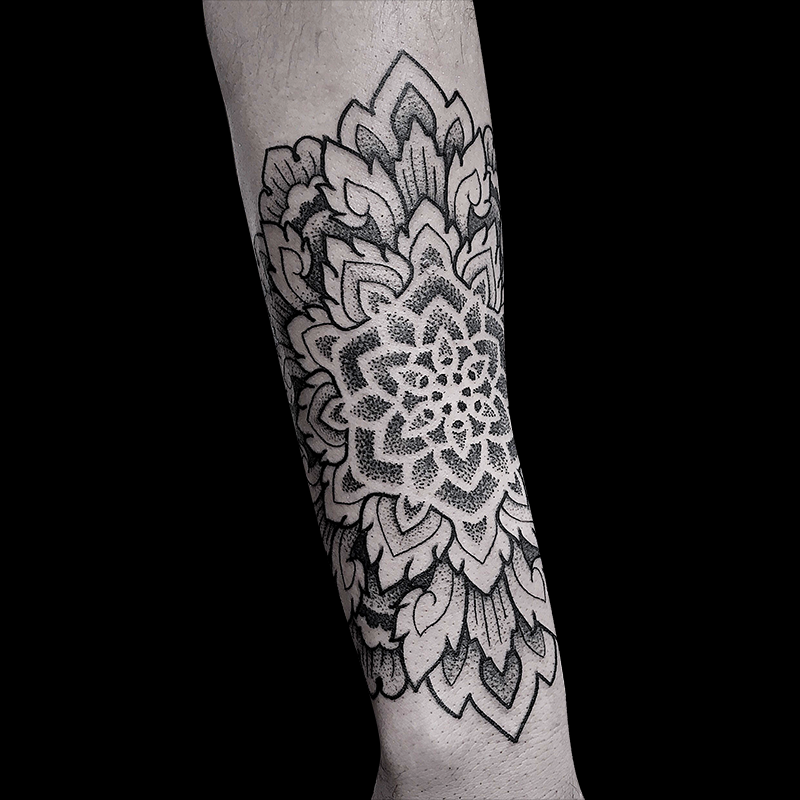 Luke has always had a passion for painting and drawing, which was his motivation to become a Tattoo Artist. 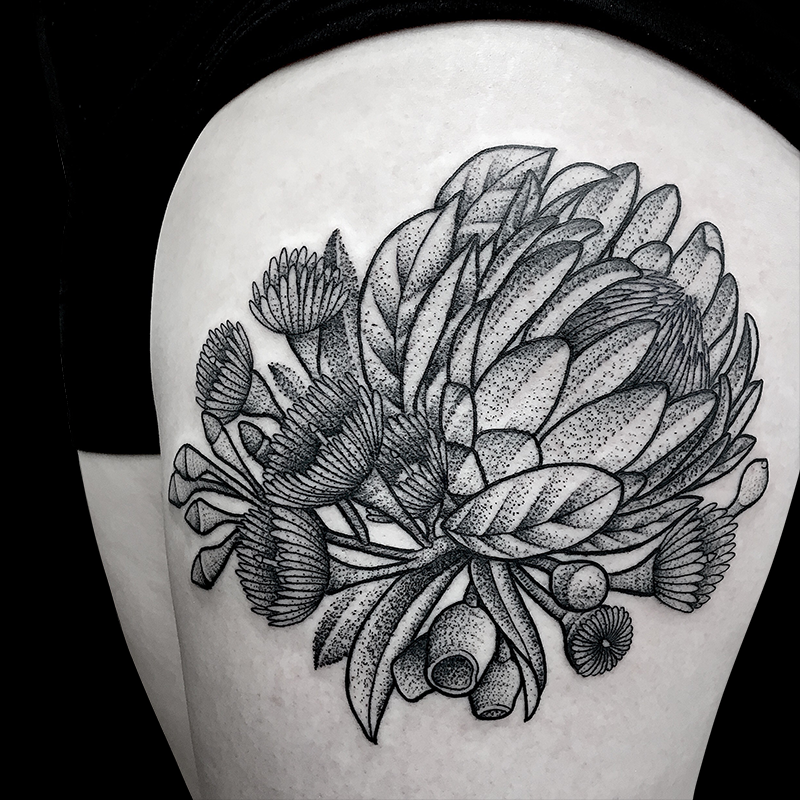 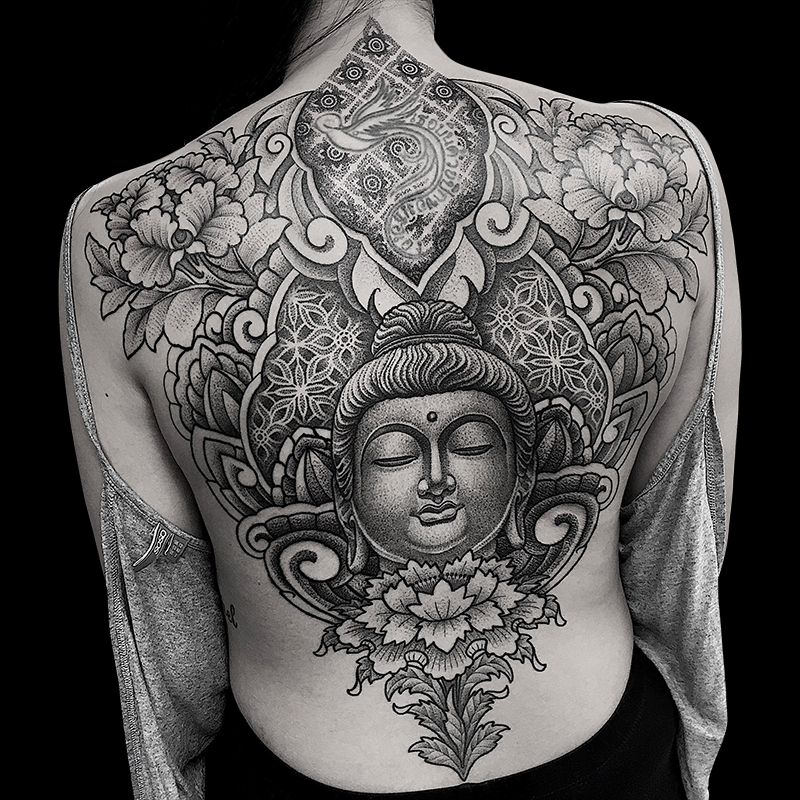 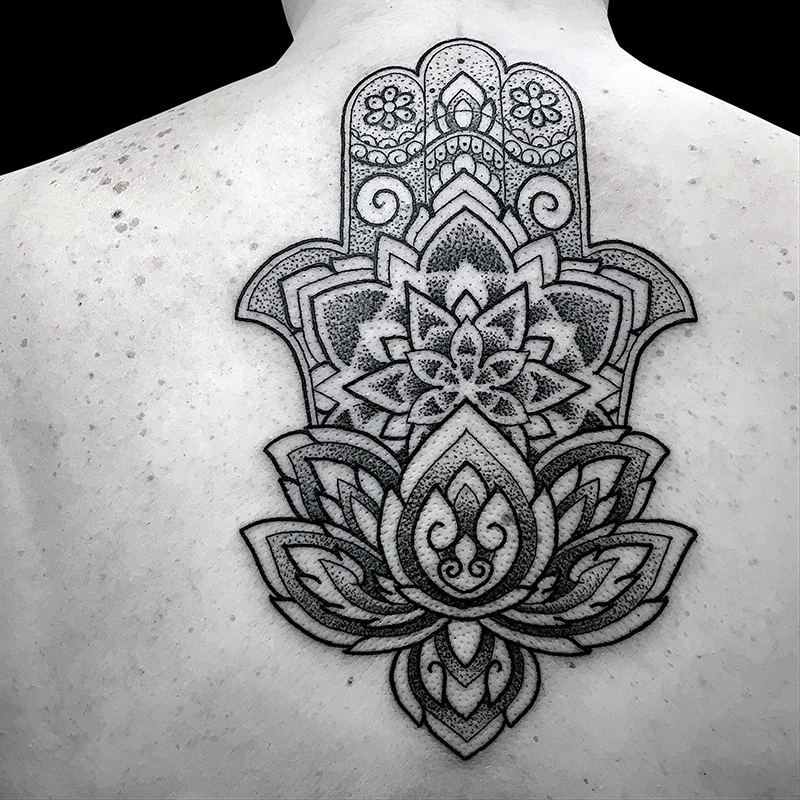 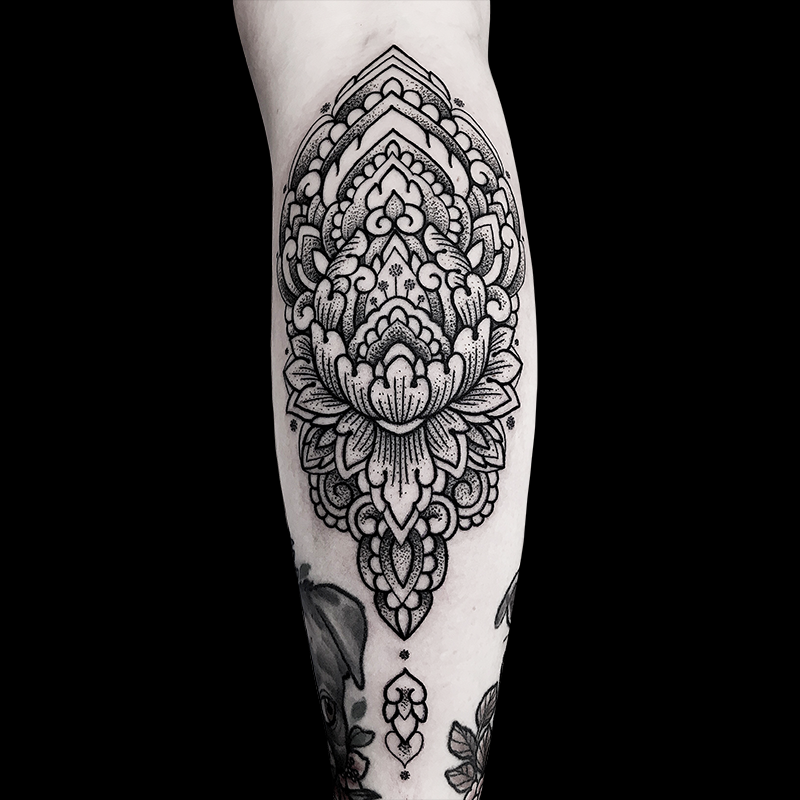 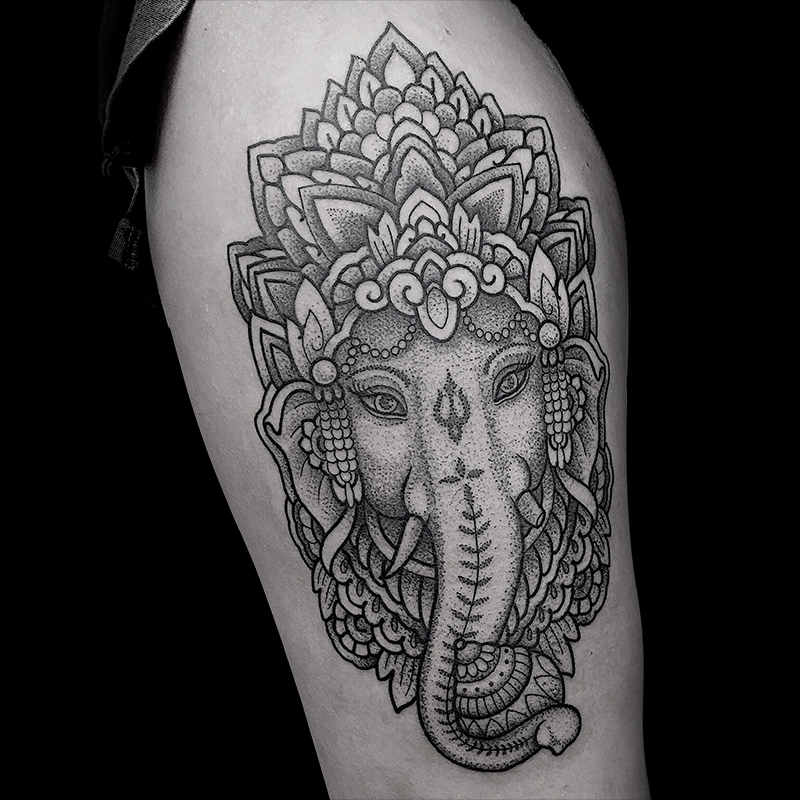 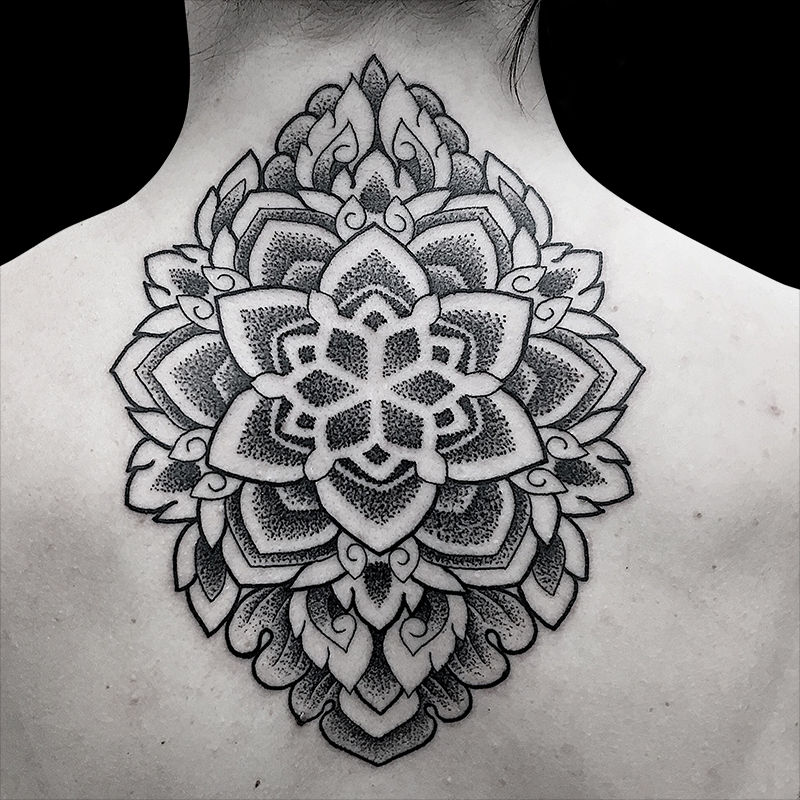 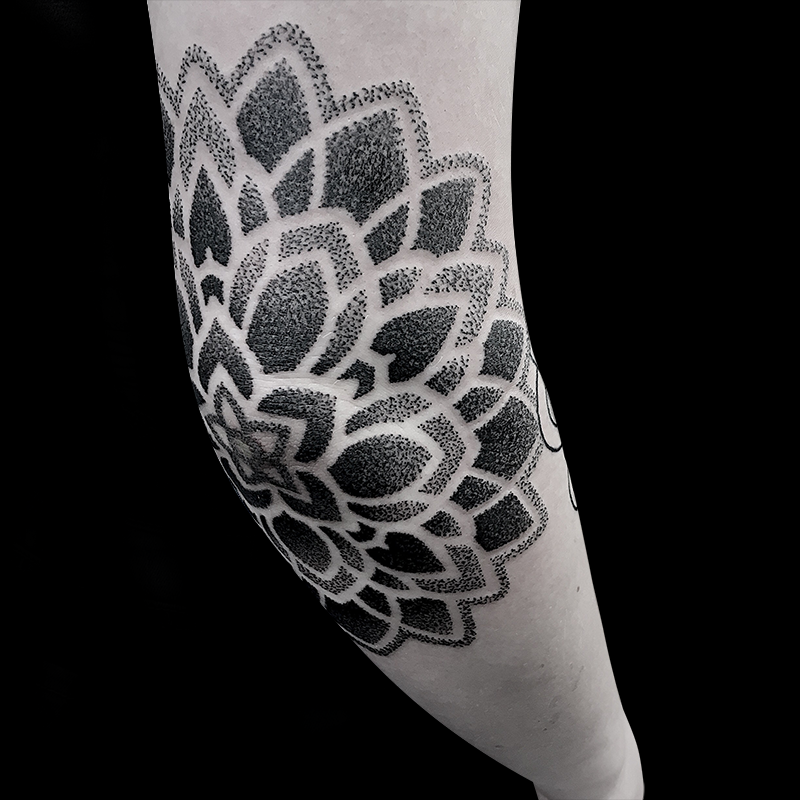 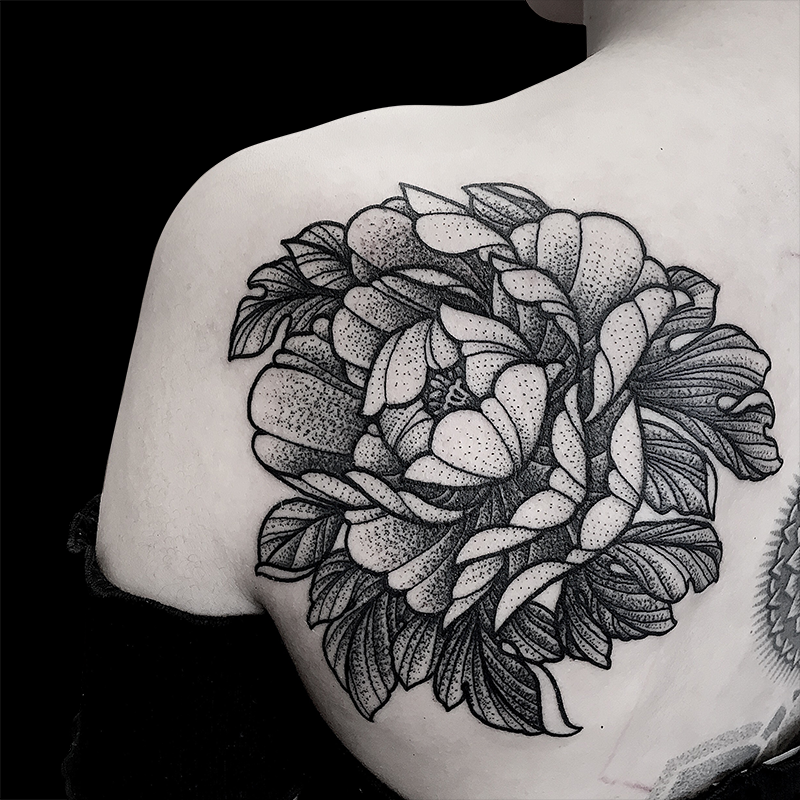 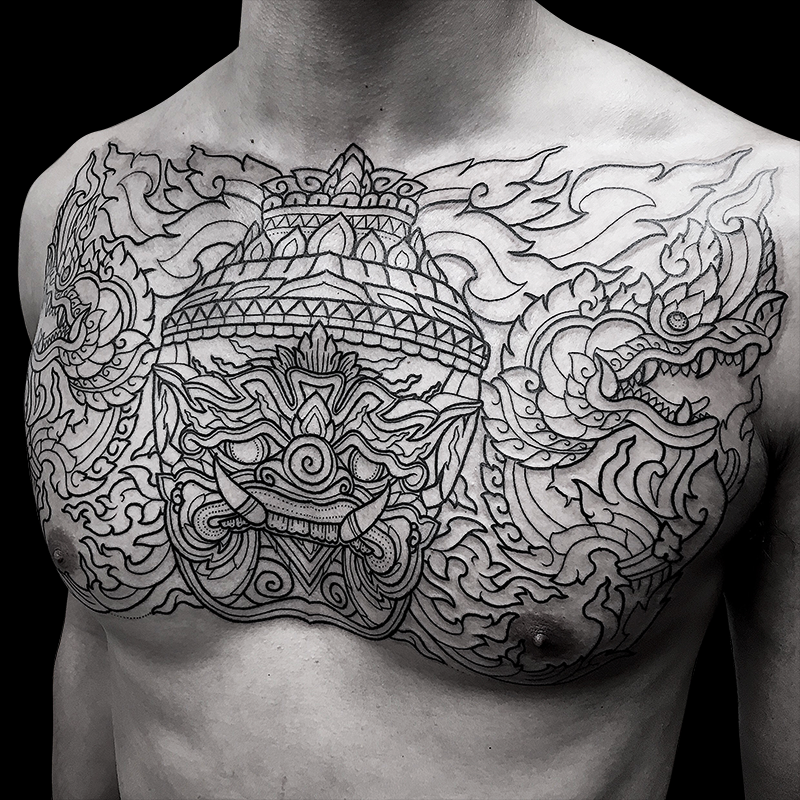 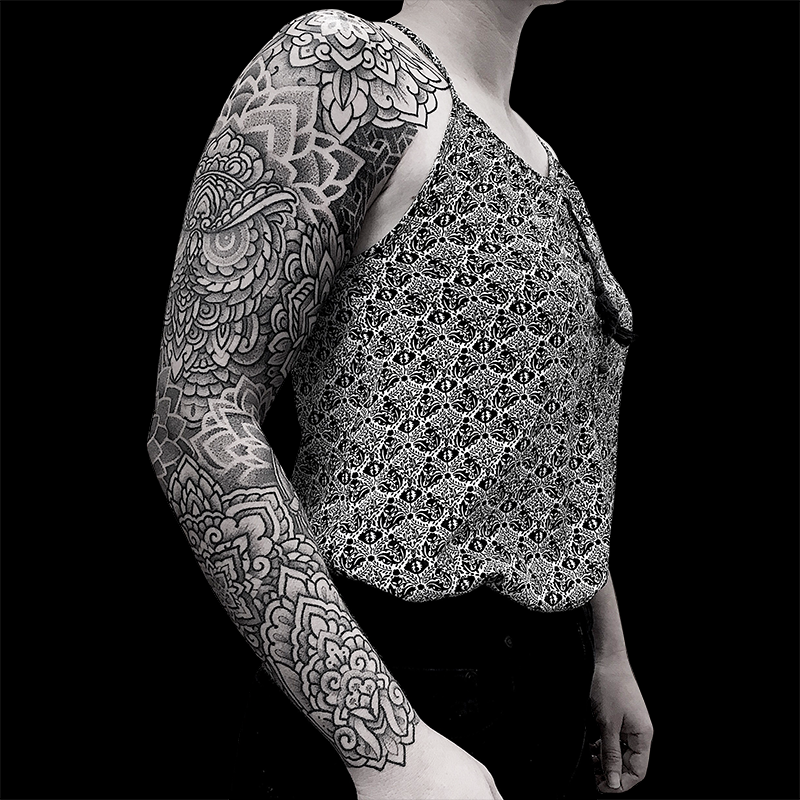 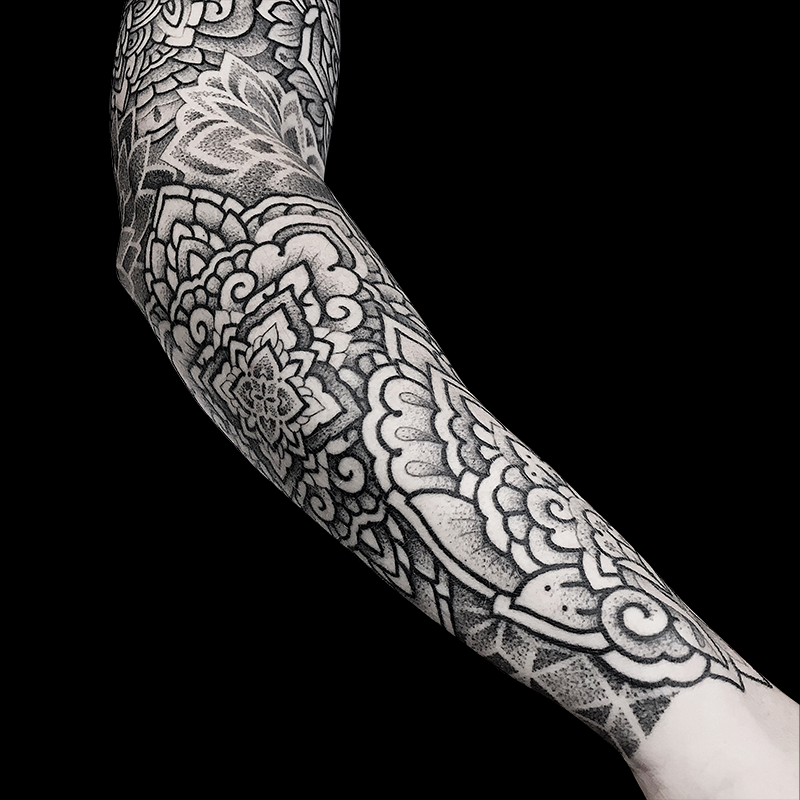 He concentrates on creating symmetric dot-work Mandala style designs where he finds inspiration from many Asian cultures and incorporates these traditional methods into his work. 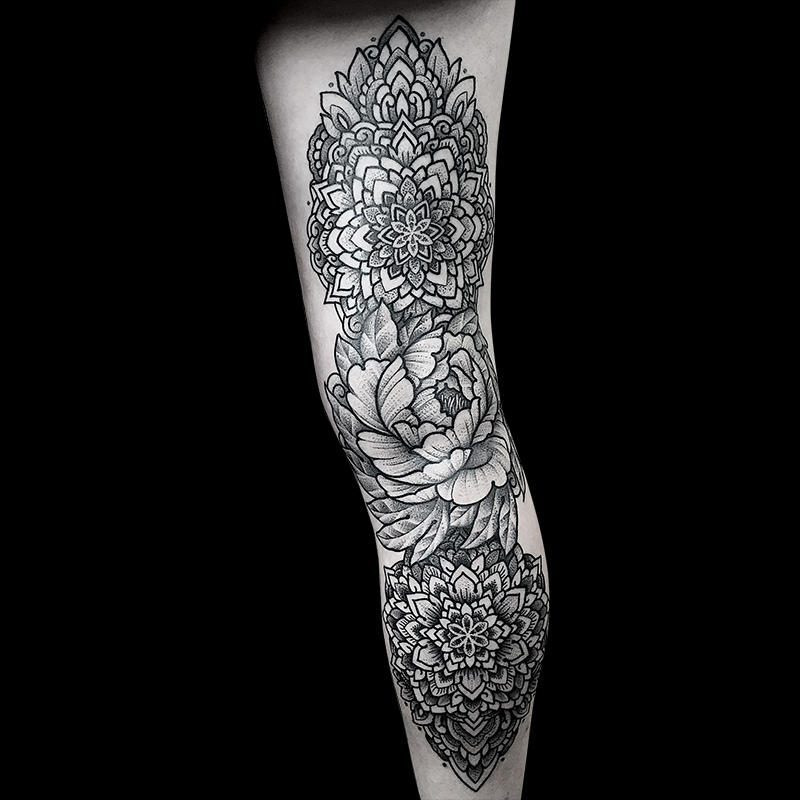 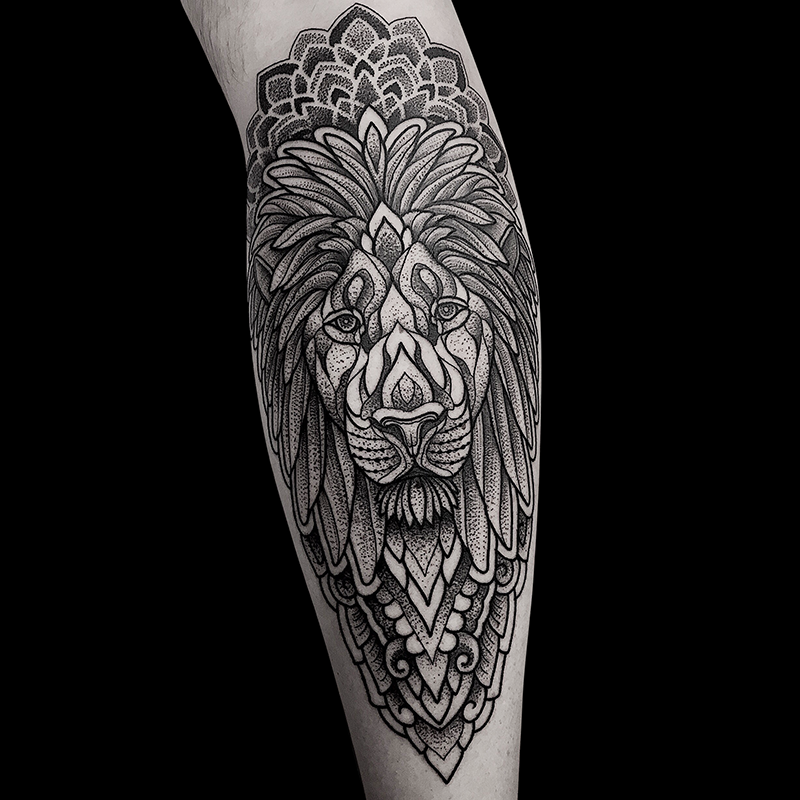 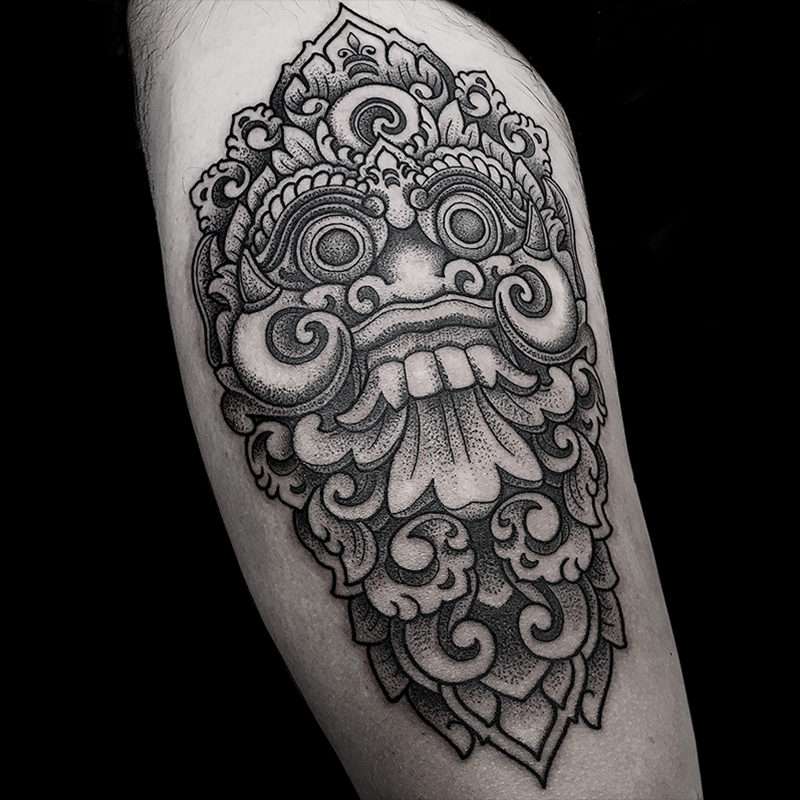 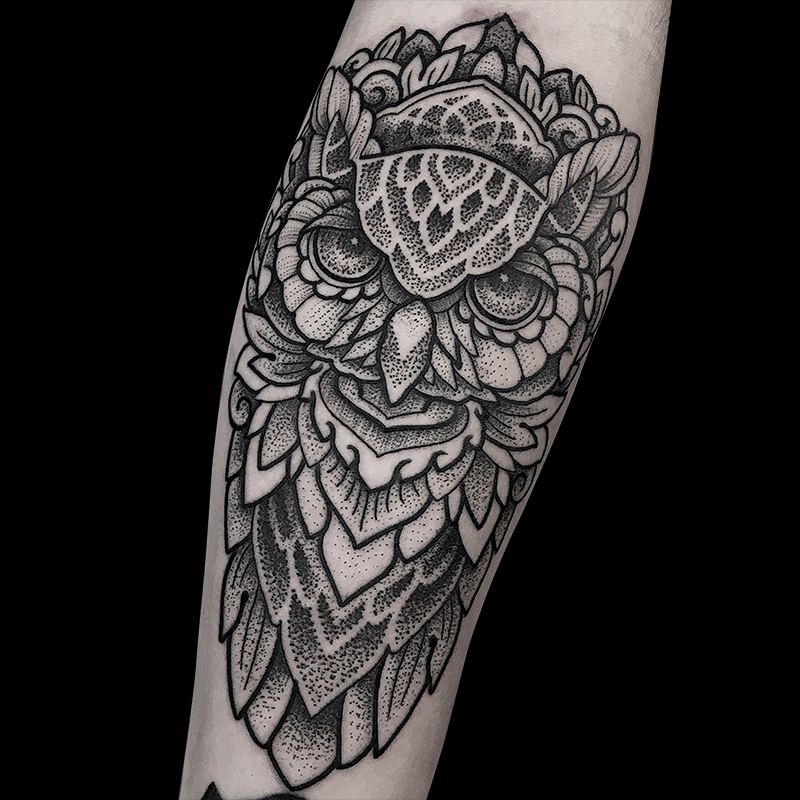 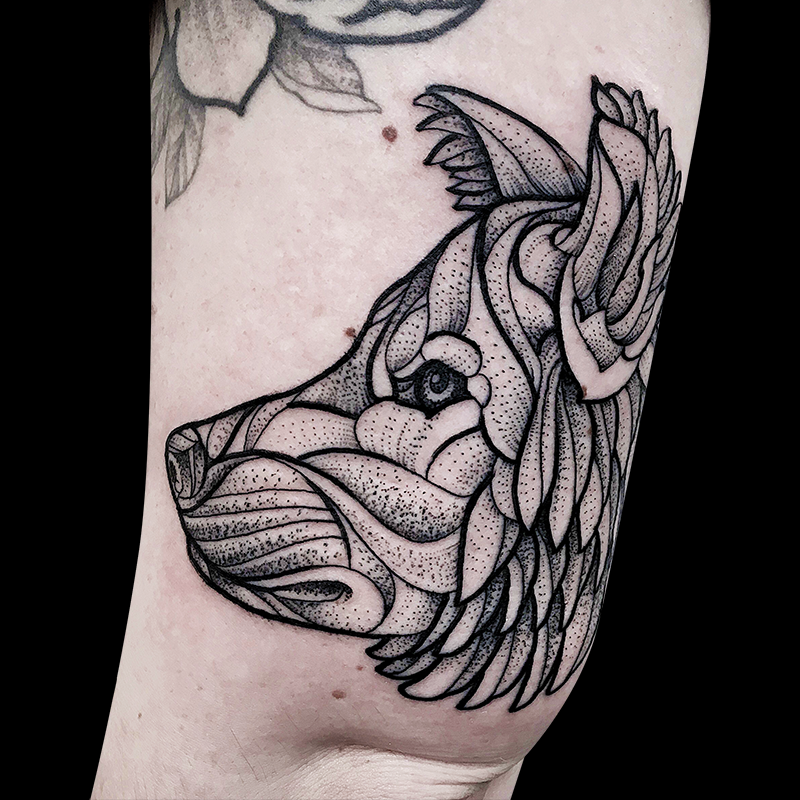 Luke enjoys using both bold and fine line work for simplistic, yet intricately detailed designs.